You want to enjoy your holidays? This comfortable apartments for 4 to 5 (85 square meters) are what you need. 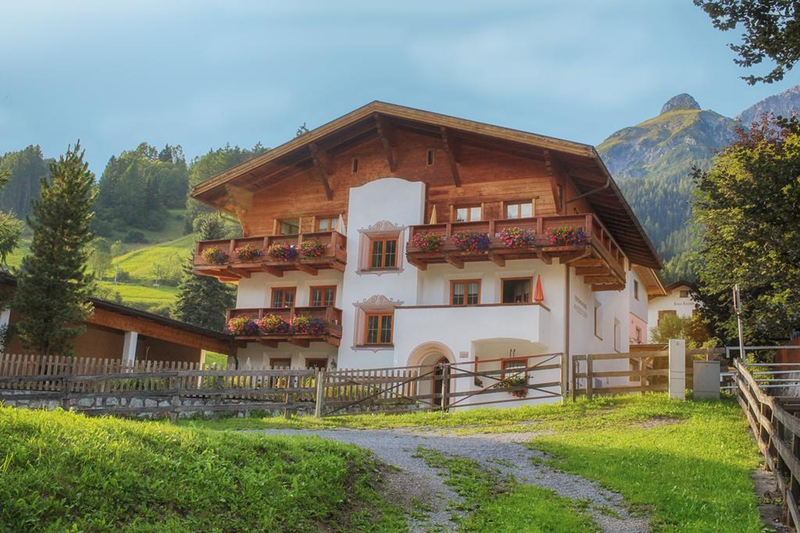 Located at the foot of the Stanzertal mountains in calm enviroment you are close to the Arlberg Ski area, not far from the shuttle ski bus stop that brings you to St. Anton within minutes. Herlinde is also close to the shops of Pettneu. 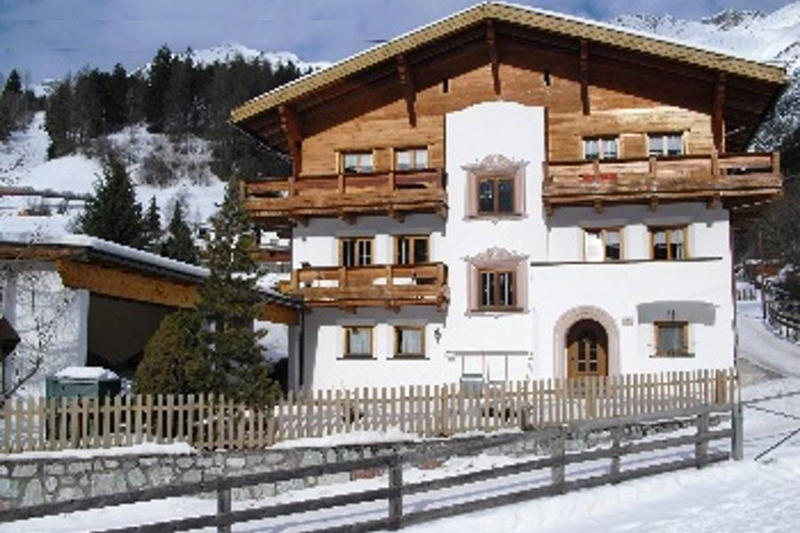 A lovely view on the mountains of St. Anton, southbound balconies and carports for each apartments are provided to enhance the pleasure of your holidays.